Next week a lucky few of us at D4R are taking a flying trip to the IFA Trade Show in Berlin. 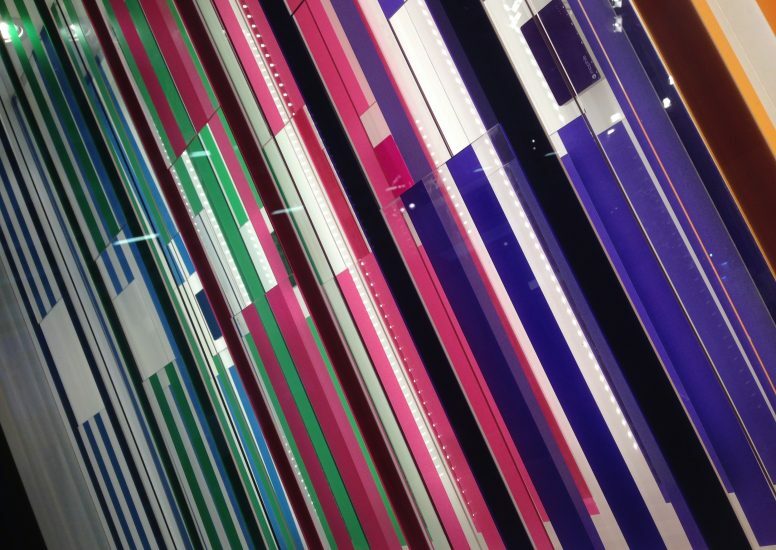 The show will be home to some global technology giants including LG, Fit Bit, Nespresso, Panasonic and Samsung as well as many more, the list is extensive to say the least. The technology on show is as wide a range as the companies exhibiting with everything from fridge freezers right through to smart watches. Whilst in Berlin our time will be split between IFA and the shopping districts, of course it will be a strictly inspirational shopping trip. 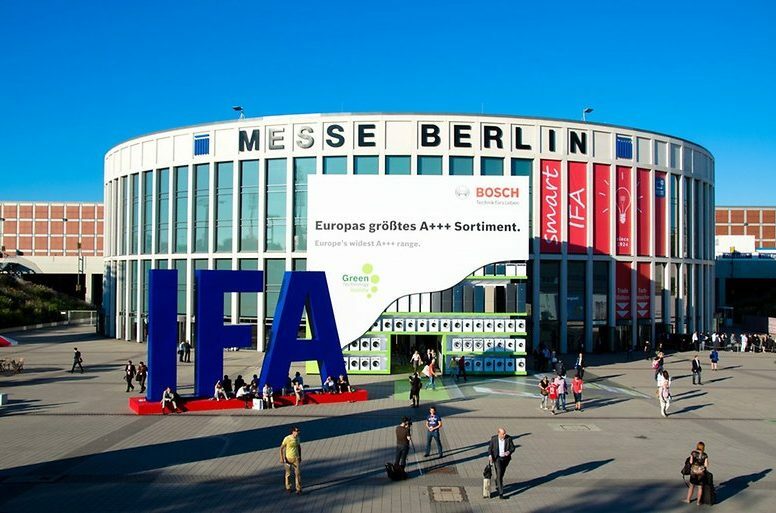 IFA is one of the world’s leading technology trade shows with roughly 1,600 exhibitors and over 245,000 visitors. Companies from over 30 different countries will be showcasing their latest tech products, with the hope of orders being placed in time for Christmas. We are all looking forward to seeing what IFA has to show us and what inspiration we can bring to our future work. Keep an eye out for more posts when we return from Berlin!